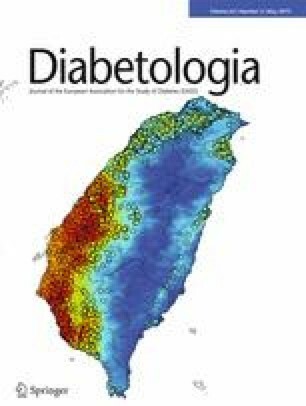 To the Editor: Jessen and colleagues  have commented on our recent review of NAD+ metabolism in Diabetologia . In their letter, they comment on the discussion and citation of a clinical trial that they performed, in which dietary nicotinamide riboside was supplemented in obese men to assess the effects on whole body insulin sensitivity . We concede to the argument made by Jessen and colleagues that it is important to make a clear distinction between endpoints when citing clinical trials, as this may otherwise lead to unwanted assumptions regarding the endpoint(s) that are discussed. In our review, we did not have the intention to suggest that the study by Dollerup et al  was underpowered for its primary endpoint, insulin sensitivity, but unfortunately omitted to add ‘for these secondary endpoints’, for which we do apologise. Nevertheless, the overall message and conclusion of our review does not change and we agree with Jessen and colleagues that more human studies are needed to test the efficacy of dietary supplements in rigorously designed human clinical trials.